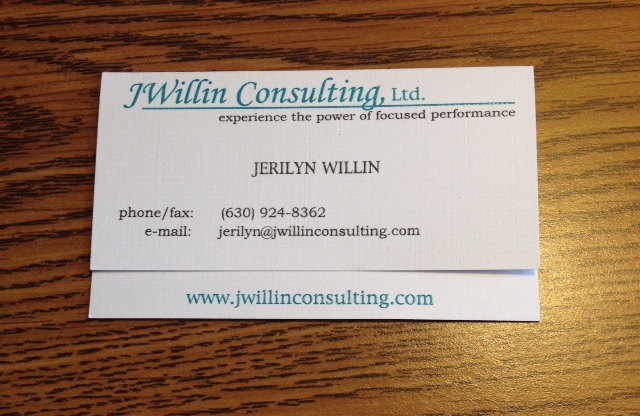 A few months ago a new business acquaintance told me that my business card gave a false impression of me. I was curious and frankly a little offended. I’m rather attached to my business card. It’s printed on high quality card stock, unique in that it’s a fold-over and on the inside it outlines the services I offer. What was this person saying? Was he saying I was not high quality and unique? Curiosity won over offense. “Your card comes across as cool and professional,” he continued, gaining some points with me. “You are warm and approachable. Your card should reflect that.” Hmmm. The presence we exude is critical to our success. Presence is a part of our brand. To paraphrase lyricist Shirley Bassey, our presence/brand should be obvious “the minute we walk in the joint…” and in this virtual world, oftentimes our presence is present even when we physically are not. Many workplaces are far more casual than they were even five years ago. But what does that really mean? Look around at the folks who are respected in your organization. How do they act? They may be friendly and approachable, but chances are they are never inappropriate in their stories, dress, or behavior. 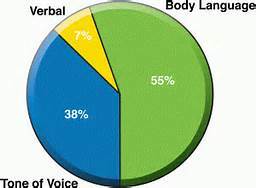 Become aware of how they speak, the stories they tell and how they act. I was reminded of this while eavesdropping at my doctor’s office recently. From the exam room I could hear the banter and laughter of the clerks. I suddenly realized that never in all the years I’ve been a patient there have I heard the doctor or her nurse’s voice chime in. I’m sure they do not hold themselves aloof, but they stay professional when patients are present. What presence do we reflect in our written word? It is not just about what we say but how we say it. What image of you does your written word send. One would think in this day of spell check, typos would be a relic of the past. Nope. 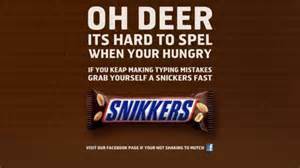 While spell check is a blessing, it doesn’t know the difference between there, they’re and their or to, two and too. Sadly, many of us do not either. Our written presence needs to communicate our best selves. Beware of the language and abbreviations used in texting. They send a wrong message when included in a business email or a written report. Online? What impression do people get when they “google” you? And don’t think they don’t. The internet is pervasive and it never forgets. So, did I do anything to change my business card? I did. I value the fact that I come across as approachable as well as professional. I would never want anyone to hesitate to contact me due to a “too formal” business card. My strategy? 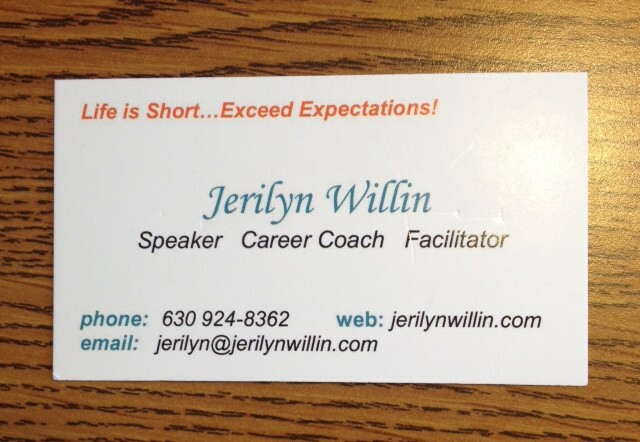 I added my tag-line, Life is short…exceed expectations, to my business card in a warm hue of orange. It adds color in addition to sending a more approachable message. What do you think? “P” is for Presence, part 2 addresses enhancing your presence when presenting in front of a group. Looking at ease when presenting, be the audience two people or 200, is a critical skill. This entry was posted in Uncategorized and tagged business, business cards, communication, Shirley Bassey, writing on April 1, 2016 by Jerilyn Willin: Speaker, Writer, Coach. 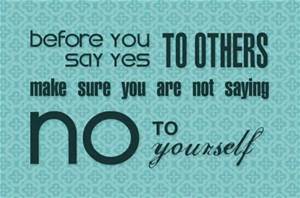 Most will pick “a”, as the idea of actually saying “no” at work or in other situations in our lives is unfathomable. Say ‘no” at work? Say “no” at my child’s school? Say “no” to the family? C’mon! Ponder this for a moment: “No” is sometimes the best answer. Why do we have such an adverse reaction to saying no? Because team players, go-to individuals, employees with “can do” attitudes, and those who get ahead never say no…or do they? The bullet points above can lead to stress, resentment, feeling put upon…you get the picture. Negative outcomes. No one looks or performs their best when they feel these things. 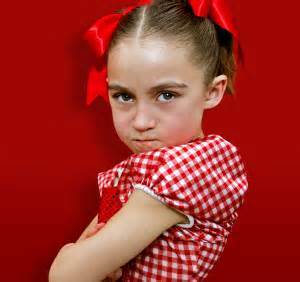 Stress and resentment make tempers short, lowers your immune system and kicks morale into the basement. Such feelings can also lead to the very outcomes we try to avoid: disappointing people, avoiding the guilt that can come with saying no, not being seen as the team player/can-do person, or suffering imagined consequences. 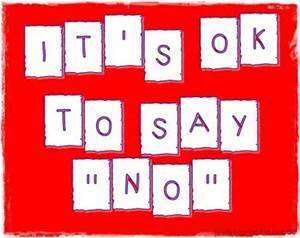 Remember, we are talking about saying no when it is appropriate to do so. Despite your good intentions, you will not be seen as “can do” if you truly can’t deliver what is being asked or deliver it late, or have to retreat from a commitment. How can “no” be said best? Say it without equivocation or a flurry of excuses or long explanations. Your reasons for saying no are, in the mind of the person making the request, rarely as legitimate as their request. “No, I can’t. I have plans.” “No, I can’t, I’m under a deadline.” Then stop talking! A pause on your part will often urge the other person to move on. Stop volunteering for low profile, no-one-else-will-do-it assignments. It’s not your responsibility to solve someone else’s need for volunteers. Keep your hand down! How do you know when to say no? Previous posts on this blog have talked about gaining self-awareness, pursuing goals and making plans for development. 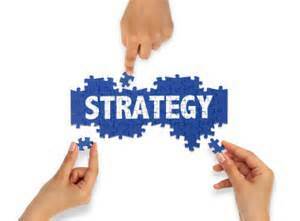 Evaluating a request by the benefits it can bring you is important and strategic. If you say yes to everything hoping it will bring you visibility and/or development, you may find yourself working on a dead-end project, or swamped with commitments just when the opportunity you’ve been waiting for comes along. Remember, it is easier to say no when you have a direction / goal / strategy. Successful people don’t say yes to everything. They have a strategy. Do you? They know time and energy are limited resources. They want to use their time and energy to best advantage. 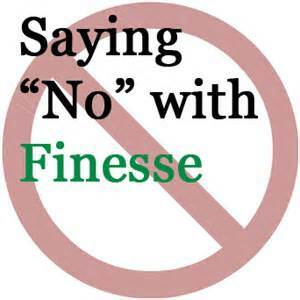 Two articles, “When to Say No in Business.” (Claire Shipman and Kathy Kay) and How to Say “No” by Saying “Yes” (Patricia Fripp) offer good questions to ask yourself when presented with a request you are ambivalent about. How does this request benefit me? Will saying yes make a difference in my career? Will I have this opportunity again? How do I feel when I think of saying yes? How will this affect my work/life balance? The fear of negative career consequences may cause us to say yes to requests where no is the better answer. If we say yes because we believe “no” will have a negative impact on our career, even though we don’t have the time / skills necessary to generate the best result, think again. Saying no can strengthen your reputation as someone who delivers or says “no” when we can’t! What career consequence will result if we come up short or late or have to pull out halfway through? Be realistic, not reactive. What if our plates are full but we really want to do what is being requested? Again, be realistic. Are you willing to make the sacrifices necessary? Do you want to do this thing because you should or because you really want to? Warren Buffett is quoted as saying, “The difference between successful people and very successful people is that very successful people say ‘no’ to almost everything.” I’m not saying to go that far. I’m saying “no” can be a positive, powerful, and appropriate response. Just as you know to say no when someone tries to add another dollop of sweet potatoes to your plate at Thanksgiving, know when to say no at work. You and the work will be better for it. This entry was posted in Uncategorized and tagged Buffett, career development, career strategies, communication, No, questions on October 8, 2015 by Jerilyn Willin: Speaker, Writer, Coach. You aspire to be a leader yet how you currently serve your organization is not seen as a “leadership” position. You aspire to be seen as a leader and wonder how to grow a reputation for leadership. We know the assumption of leadership qualities/skills comes with position titles such as team lead, supervisor, manager, director and the like. While much of the time that assumption is correct, it is not always the case. 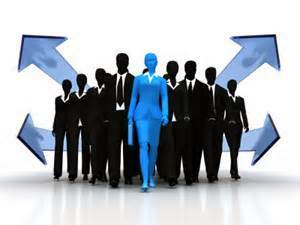 A person can be in a formal leadership position and still struggle with leadership behaviors. We’ve all had a boss in our past that left us shaking our heads. How can you develop and flex your leadership skills and have your efforts be noticed? Here are six suggestions you can be implement no matter where you are in the company hierarchy. All are in your control and all will get you noticed in a favorable light. Be Visible. You can’t be noticed if you are never seen. Get rid of the idea that “my good work will speak for itself.” Yes, it might and it might not. Being visible, known by others outside your department, and missed when not there will get you noticed. How to do this? Keep your ear to the ground and volunteer to be part of projects, cross-functional teams, and taskforces. Ask if you can help, then pitch in. Yes, you already have a lot on your plate. 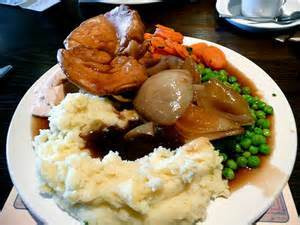 Think like it’s Thanksgiving and squeeze on a bit more. Get out of your cube/office/department. Walk around. Get to know people both up and down the hierarchy. Chat with people. If you see the same people on the elevator each morning, say hello. The more people you know, the wider your visibility. 2. Be a Motivator. As you take interest in others they will share with you. Cheer them on. Not in a Mary Sunshine way, but in that “it’s great you’re in school. Balancing school with work takes real time management” fashion. Ask questions rather than give advice when presented with someone’s problem. When you, as Ken Blanchard says “catch someone doing something right” let them know you noticed. Peers and bosses enjoy getting deserved kudos too. 3. 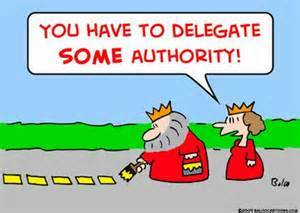 Delegate for Learning. If you are in a position to delegate to others, delegate so they learn the whole task not just the parts you don’t have time for. 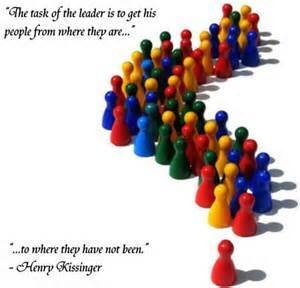 Helping others develop and feel ownership for a task is a leadership skill. If they make a mistake, ask questions so they can have the satisfaction of correcting their mistake and do a better job next time. 4. Walk the Talk. Be true to your values. Part of being seen as a leader is being respected, not through fear but because your words and actions are consistent. Leaders who ascribe to “do as I say not as I do” are leaders in name only. 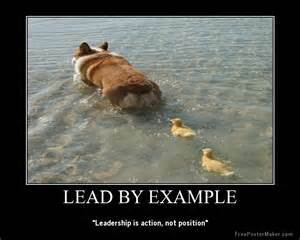 Set the example. If you’ve never taken a values survey, go online and find one. They are usually short and eye opening, not in that you have values, but in which ones are most important when push comes to shove. 5. Communicate, communicate, communicate. 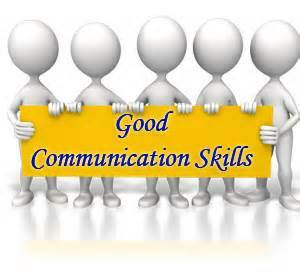 The most valued skill in a leader is communication. Be clear and concise in your communication whether written or verbal. Work to know what you are going to say before you say it. This is harder for some than for others. I speak from experience. Use strong words. 6. Find Alternative Situations to Use/Practice Your Skills. There are places other than work where leadership skills can be honed and tested. Your house of worship, your child’s school, your homeowners association, and your community are always looking for people to step up and help. These are places where your title at work means little. What you bring to the table is what counts. Here you can practice the techniques you may be concerned about “trying out” on your job. As your confidence grows outside of work, it will begin to come to work with you. 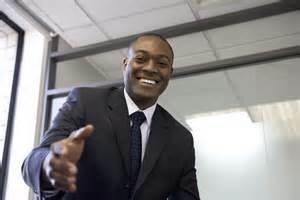 This is a short list of ways to increase your leadership skills and reputation. Read everything you can about leadership. Go on-line to read blogs on leadership and you will see a pattern emerging after just a few. I’ve listed one below to get you started. You can also read/listen to books on leadership. Not all are dry tomes. Here is a list of some of my favorites. 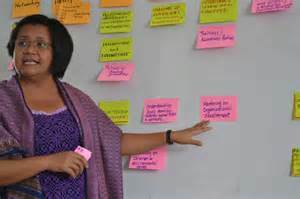 This entry was posted in Uncategorized and tagged communication, example, Leadership, learning, motivation, teams, volunteering on July 1, 2015 by Jerilyn Willin: Speaker, Writer, Coach. No matter what side of the desk you’re sitting on, an interview is an informational exchange that can change a life. What you say and how you say it is critical. As an interviewer, the questions you ask and the answers you give when asked questions, will determine if the person you are interviewing gets an offer / takes the position. The same applies if you are the candidate being interviewed, The answers you give and the questions you ask will also determine if you get an offer / take the position. An interview is an intense communication situation, even though we all work hard to appear calm and confident during it, no matter what side of the desk we sit on. 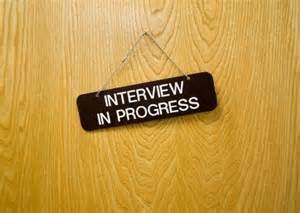 Interviews have three phases: pre-interview preparation, the interview itself, and the evaluation/follow up. Professional recruiters know how to prep and what should occur during each of these phases like the back of their hand, but for candidates interviewing for a position or managers responsible for interviewing the candidates who have made it passed the recruiters, what to do and what to expect may not be so well known. Here are some tips and strategies to get what you need from each phase. 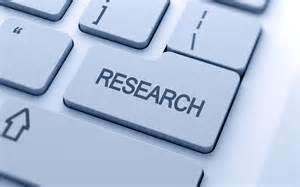 Pre-Interview Preparation: For both the candidate and the interviewer, this is a time of investigation and research. 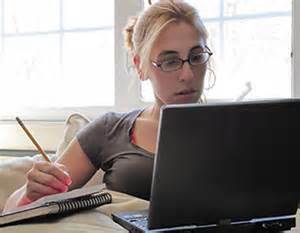 As the candidate, you should research the company online and learn all you can about it. Investigating a company online entails more than reading the “About Us” tab on the company website. Check out everything. Has the company made news recently? Check into their press releases. What are their products and services? Who are their customers? What is their mission statement? Are they domestic or global? Some company websites have information on C-suite execs…learn who they are. Check the company stock prices. Are they having a good/bad year? Why? Going deeper…do you know the name of the person(s) who is interviewing you? If so, look at their LinkedIn profile. They have looked at yours. Knowing a bit about your interviewer(s) will not only give you good information, but will help the person seem less of a stranger the day you meet them. You may discover commonalities that will give you topics for small talk. Finally, research yourself. 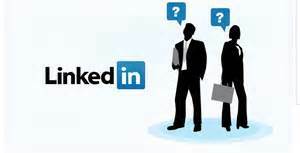 Re-familiarize yourself with your resume and your LinkedIn profile. We all think we know what’s there, but review this information a few times. Why? Most interviewers ask at least a few behavioral questions. Behavioral questions ask you to recall situations, actions and outcomes that you have experienced in school or on-the-job. Often the question begins as a statement: “Tell me about a time when you… How did you handle the situation and what was the outcome?” Spend some time thinking about what the interviewer might ask. 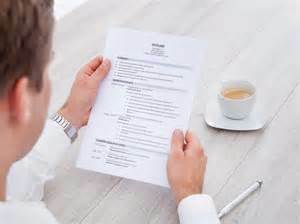 Review your resume with an eye to remembering actual situations prior to the interview. This will be of great help if called upon to recall a specific example. If you are the hiring manager interviewing the candidate, the pre-interview prep period is equally important. If interviewing isn’t part of your daily routine, planning your questions ahead of time is critical. Plan questions that look for “fit” as well as skills and experience. Is the position a pressure-cooker? Ask for job-related examples of when the candidate has been under pressure. Hypothetical questions will get you hypothetical answers. Ask for actual examples. Remember, past behavior is the best predictor of future behavior. Candidates who pass the initial interview with the recruiter will probably be prepared with some questions for you as well. Determine what you will say if asked, for example, to describe the other members of the team. What qualities make a person successful on your team? What is the first priority you’d ask the new hire to tackle? Why do you stay at XYZ? Consider these questions prior to the interview so you are not blindsided or tongue- tied should you be asked. The Interview: Here you are, face-to-face, in person or on Skype. Candidate or interviewer, everyone is working to be approachable, calm and make a good impression. Candidates, remember the interview starts the moment you give your name to the receptionist. He/she may well be asked for a first impression. Take notes. The information exchanged in an interview is too important for you to rely on memory. Listen, listen, listen. Candidates – Don’t let nerves make you formulate your answer before the entire question has been asked. Interviewers – If you don’t hear an answer to the question you asked, ask again, probe, and follow up. It’s OK to pause and think. At the end of the interview, ask about/reveal next steps in the process. This makes everyone’s life between interview and offer/rejection letter easier. 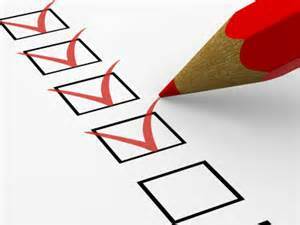 Post-Interview Follow Up and Evaluation: Whew! It’s over. Now both candidate and interviewer are asking themselves how it went. 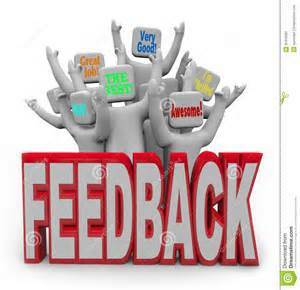 If the interviewer did strong pre-interview planning, he/she will have gone into the interview knowing what they were looking for, asked planned questions to uncover that information, and after reviewing their notes know whether or not they got it. As the candidate, check your gut on the way out of the building. How did the interaction with the interviewer, in many cases the “boss” of the position, feel? 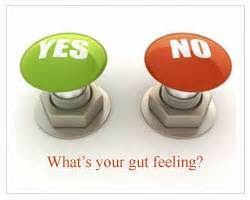 If your gut is saying “no, no, no”, pay attention to that and ask yourself why. Not every position is a good fit. Don’t let big money or a fancy title lure you into a situation where you will be miserable. If your heart is soaring, pay attention to that as well. Think about what you will say in the thank-you email (yes, email is OK) you will send later that day. If you want the job, say so. Add a short plug about why you would be a good choice. Remember K.I.S.S. Keep it short and simple! If you were savvy enough to ask about next steps at the end of the interview, you will have your after-the-thank you-email next step info. If not, don’t be a pest no matter how eager you are. Give them some time. Interviews are intense engagements and the above strategies are just the tip of the iceberg. There is an amazing amount of information online about interviewing and being interviewed. 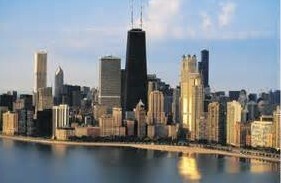 BrazenCareerist.com is one of my favorite sources for all things career. Go take a look, no matter what side of the desk you are on. This entry was posted in Uncategorized and tagged communication, interviewing, job search, linkedin, research, resume on February 5, 2015 by Jerilyn Willin: Speaker, Writer, Coach.